A day after Independence Day, treat yourself to a big laugh at the cinemas as the hilarious twins Kimmy and Dora Go Dong Hae are back! One of our most favorite comediennes Eugene Domingo will give you another dose of topnotch comedy in KIMMY DORA AND THE TEMPLE OF KIYEME. 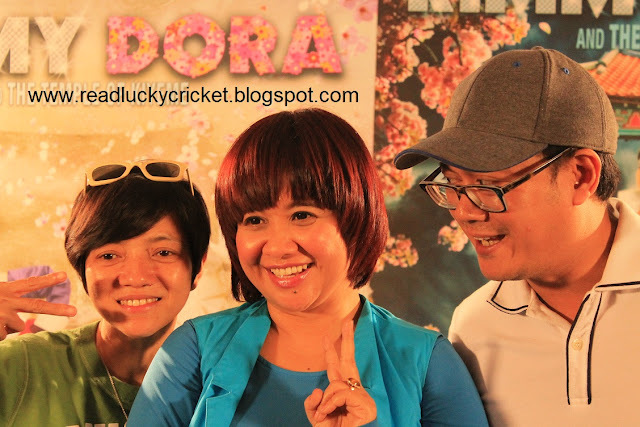 Kimmy Dora 2 opens in theater nationwide on June 13! To give you some behind the scenes highlights of the movie's filming in South Korea as shared by Eugene Domingo herself, read the article below with notes this blogger took during the movie's bloggers conference. This article is originally written by yours truly for Philippine Paradise Pages (www.philippineparadisepages.com). The whole world agrees when Happy Planet Index ranked the Philippines as the 14th Happiest Country in the World in 2009. 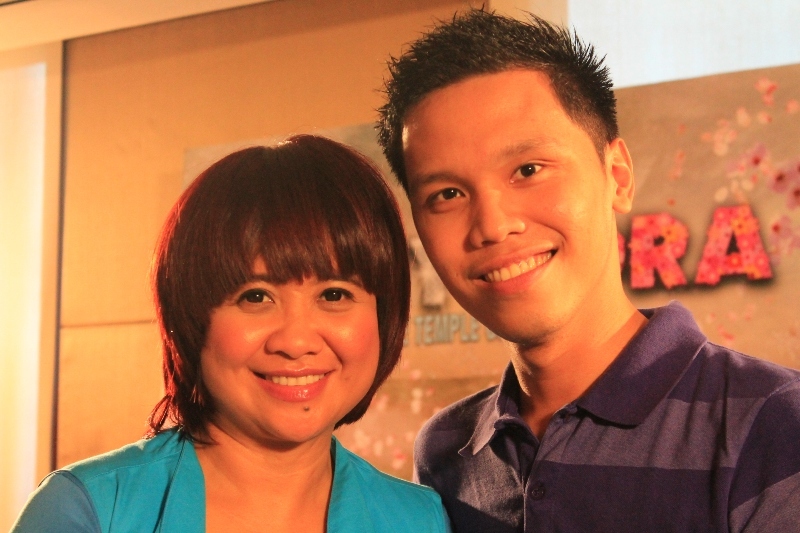 Filipinos are known for their happy demeanors and even Korean filmmakers are amused, shares multi-awarded comedienne Eugene Domingo during the bloggers conference of her movie Kimmy Dora and the Temple of the Kiyeme at Quezon City last June 11, 2012. The most in-demand actress in the movie industry today shared some of the filming highlights of her latest movie which was shot in Seoul, South Korea. “Tumatawa sila… (They were laughing) So I asked them, ‘is it funny’? They (the Koreans that were part of the production team) said, ‘yes, it’s funny’. Humor is universal”, says the very enthusiastic Domingo. Kimmy Dora and the Temple of the Kiyeme is the most anticipated sequel of the 2009 blockbuster Kimmy Dora (Kambal sa Kiyeme). Reportedly, the first movie earned P80 million during its six-week run and the comedienne is positive that the sequel will perform the same or even better. “We filmed in Korea, we have a long list of fashion designers who helped us, and we promised na dapat mas nakakatawa siya (that this should be more hilarious)”, Eugene shared. “I tell you nag level-up kami (we moved levels higher)”, the screenplay writer Chris Martinez added. Fresh from her win at the 6th Asian Film Awards as People’s Choice for Best Actress for “Ang Babae Sa Septic Tank”, Domingo portrays two roles in her latest movie; the smart and strict Kimmy Go Dong Hae and her dumb-witted twin sister Dora. The sequel will focus on the set-up arranged marriage of their father Don Luisito Go Dong Hae (played by Ariel Ureta) to a lady with Korean descent. Go Dong Hae refused to marry the Korean and chose Kimmy and Dora’s Filipina mother instead. The Korean lady is believed to have caused the surfacing of a ghost around the Go Dong Hae’s and the ghost will only be at peace if the family will perform a ritual in Korea. This is where the Korean adventure of Kimmy and Dora began. Meanwhile, the movie director Joyce Bernal shared that the major challenge of this movie is to keep the comedy afloat despite of it’s also semi-horror plot. “Ang hirap gumawa ng horror na pelikula. Ang hirap din magpatawa. Pinaghalo yung dalawa sa pelikulang ‘to kaya talagang pinaghirapan namin (It’s difficult to make a horror movie. It’s also challenging to make people laugh. We really worked hard on mixing those two movie genres in this movie), Bernal shared. Continuing their roles as Kimmy and Dora’s love interests Johnson and Barry are Dingdong Dantes and Zanjoe Marudo. When asked by the online writers who was the best kisser: “Alam mo, di na naman bago sakin ‘yang may kahalikan sa pelikula. Di na rin ako na sa-shock (Kissing scenes are nothing new to me. I’m not surprised anymore), Domingo quipped. Completing the casts are Miriam Quiambao and renowned cosplayer Alodia Gosiengfiao. Several well-known personalities are also making cameo appearances in the movie who Domingo, Bernal and Martinez kept mum about. If asked to choose who she would she be in between her two characters, Eugene said she would choose to be Dora. “Simple, walang problema. Ang problema lang niya ay kung masarap yung kinakain niya. 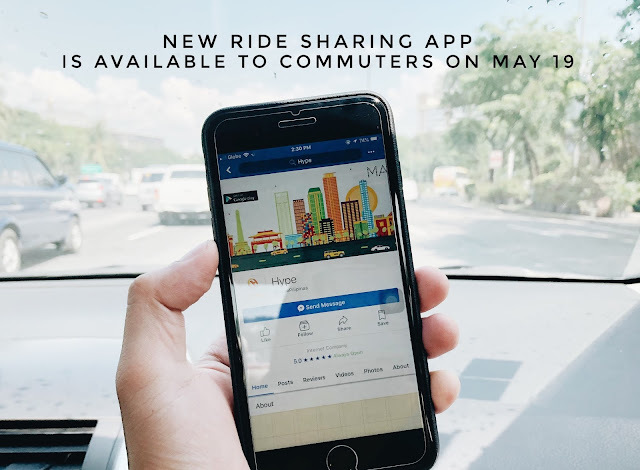 Gusto ko ganun. (No worries. Her only problem is if her food is delicious.) I wanna be Dora!”, Eugene exclaimed. 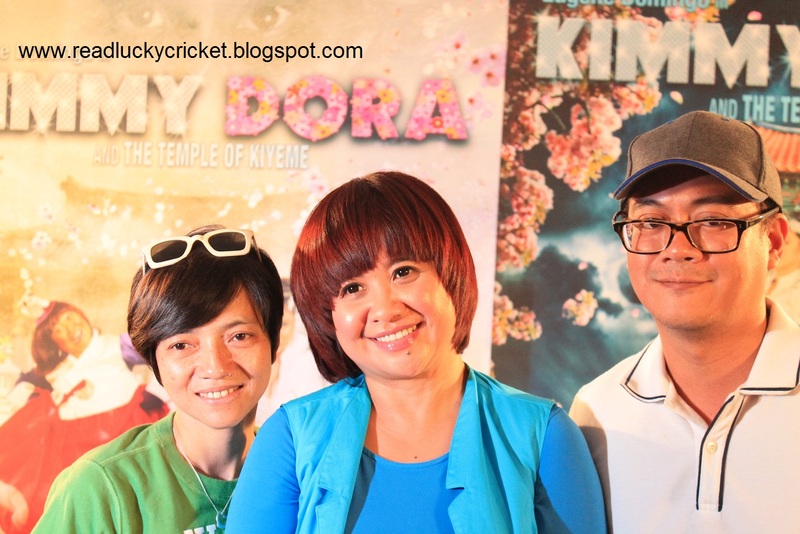 Kimmy Dora and the Temple of Kiyeme will open in theaters nationwide a day after Independence Day, June 13. It is jointly produced and distributed by Star Cinema and Spring Films.